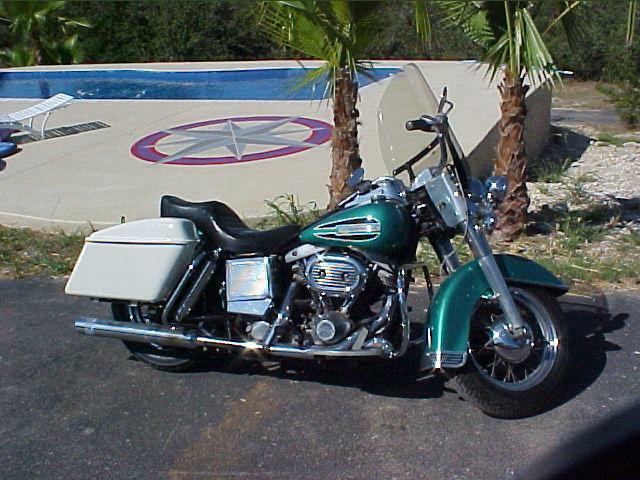 1972 Harley Davidson FLH Electra Glide with 3900 original miles. Original paint, chain, sprockets, etc. A bike with a history but I’m too tired to tell it now, so I’ll post it when I get pictures. If you just can’t wait, Call me at 512-784-3659 for an as always honest description. Comes with original seat, bag rails, etc.